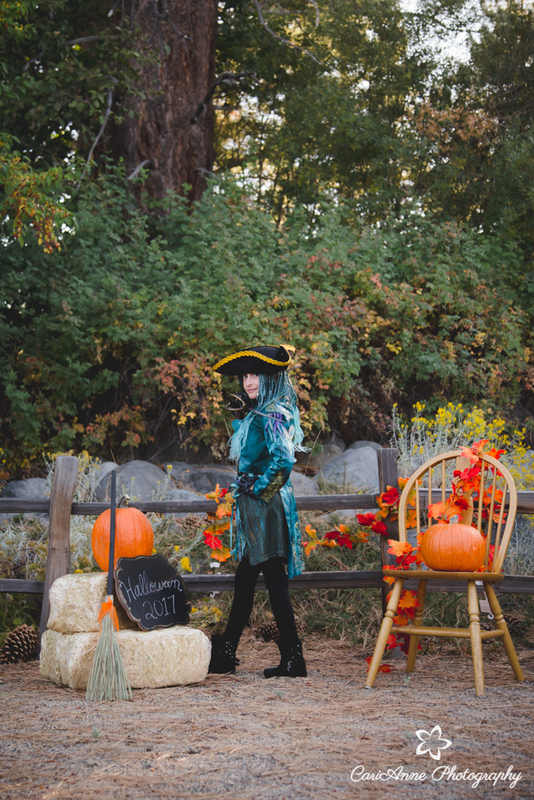 Reserve your spot today for our 2017 Halloween Mini Sessions. This is a chance for you to capture your little ones in their Halloween costumes. Price is $30 and includes a 15 minute session with 5 edited, high-resolution digital images on a flash drive with print release.